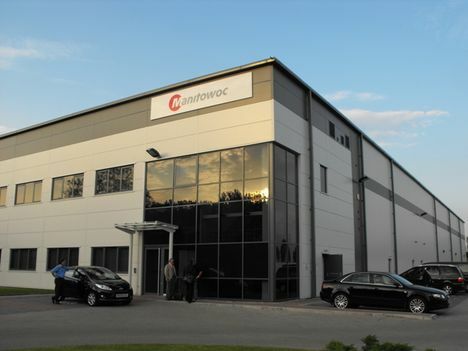 Manitowoc is restructuring its Potain tower crane distribution in the UK, as its current dealer, Belgium based tower crane rental company Arcomet, prepares to pull out of the UK. As part of the closing of its UK operations it is giving up its current distribution of Potain tower cranes in the UK. As a result, Potain has decided to sell its top-slewing cranes direct to customers from Manitowoc UK headquarters in Gawcott, near Buckingham. Earlier this year Ladybird Crane Sales of Bromsgrove, West Midlands was appointed as the Potain self-erecting tower crane distributor for the UK. Ladybird Crane Sales’ sister company, Ladybird Crane Hire already operates the largest Potain self-erector rental fleet in the UK. Its dealership agreement will see further units added to the fleet, while sales to contractors, builders and other end users will be managed through the group’s national sales network. Arcomet, which took on the Potain distribution in 2006, has not responded to calls regarding its plans future plans the UK market.